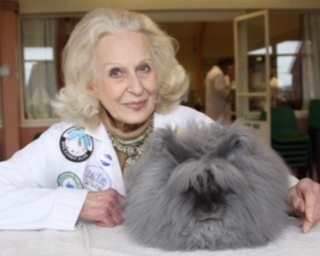 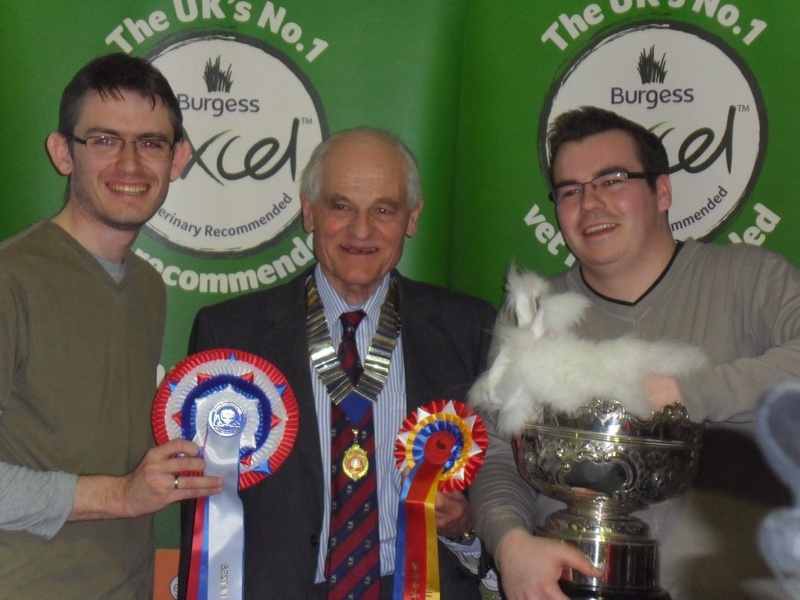 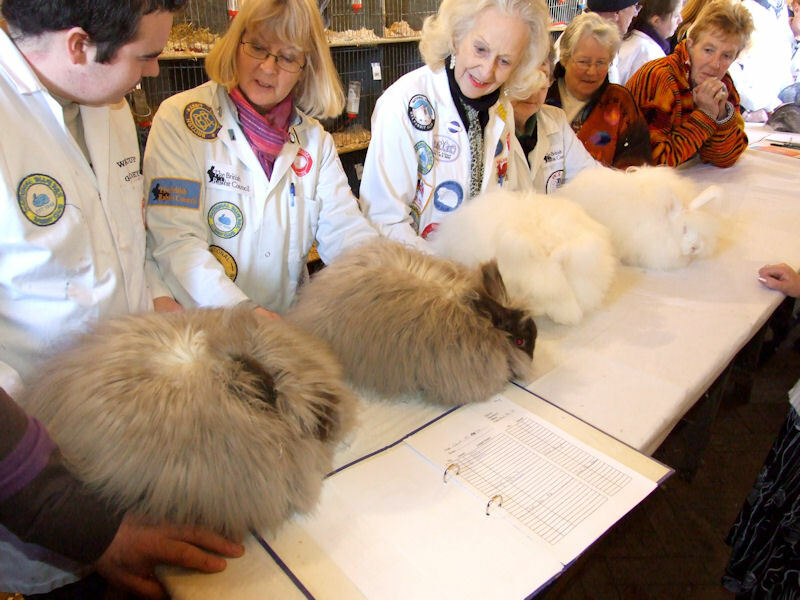 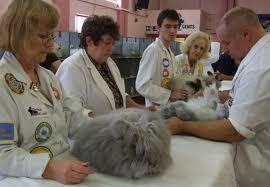 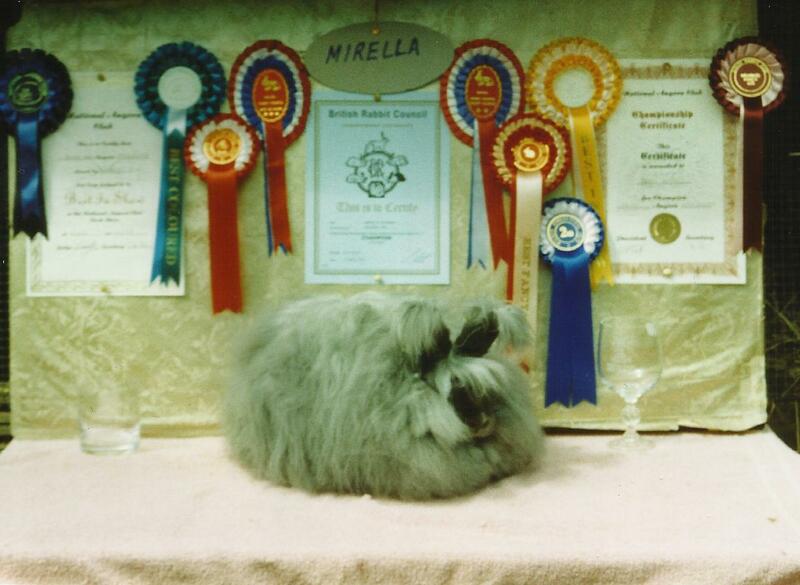 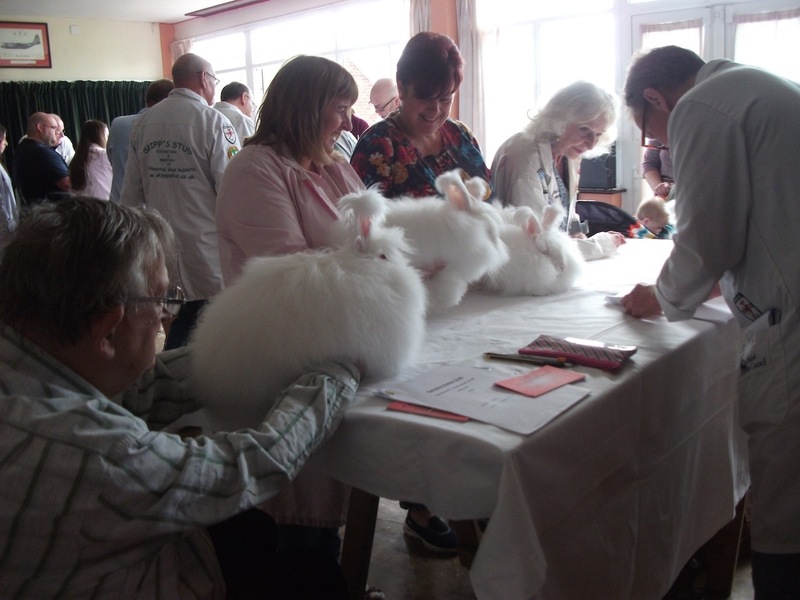 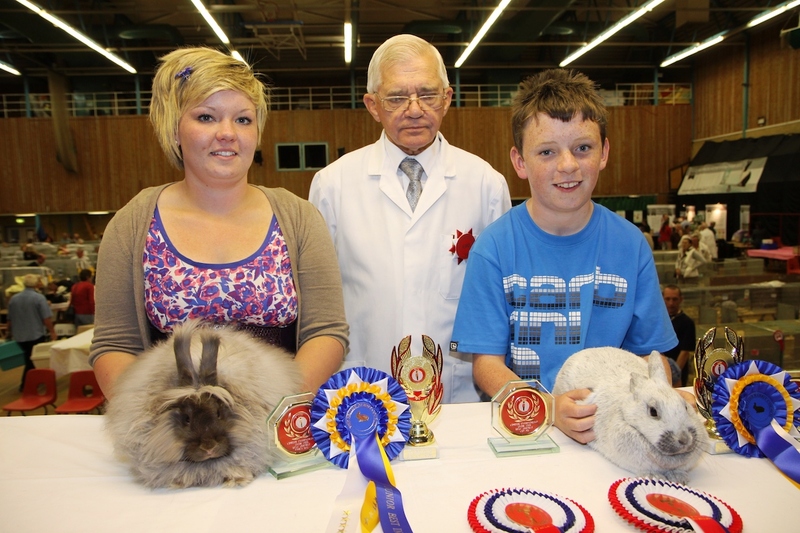 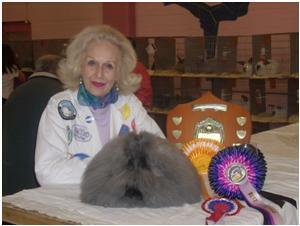 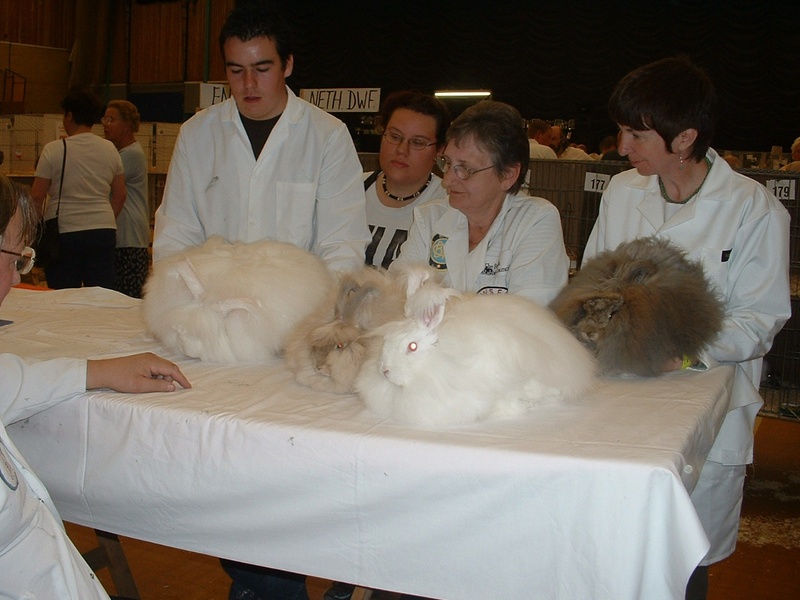 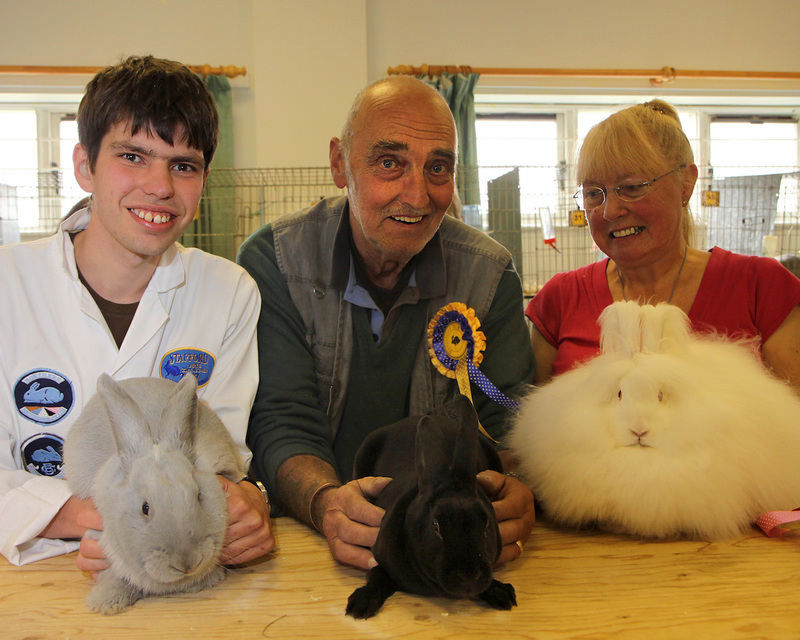 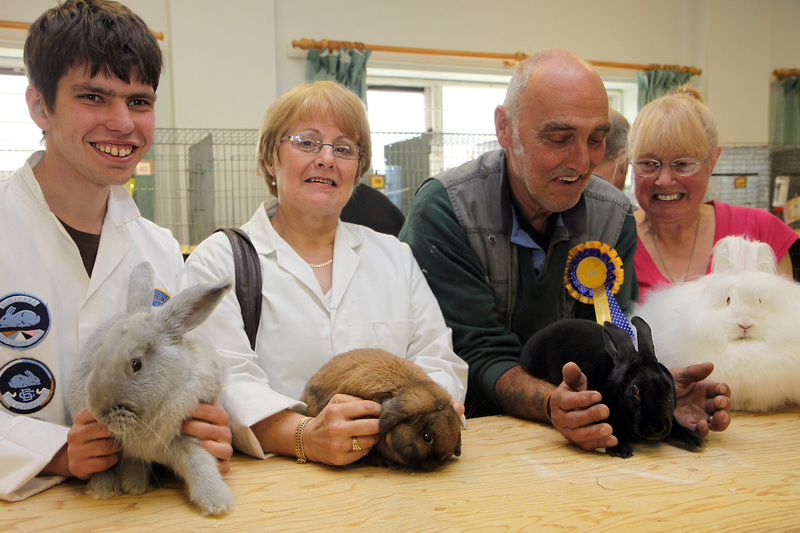 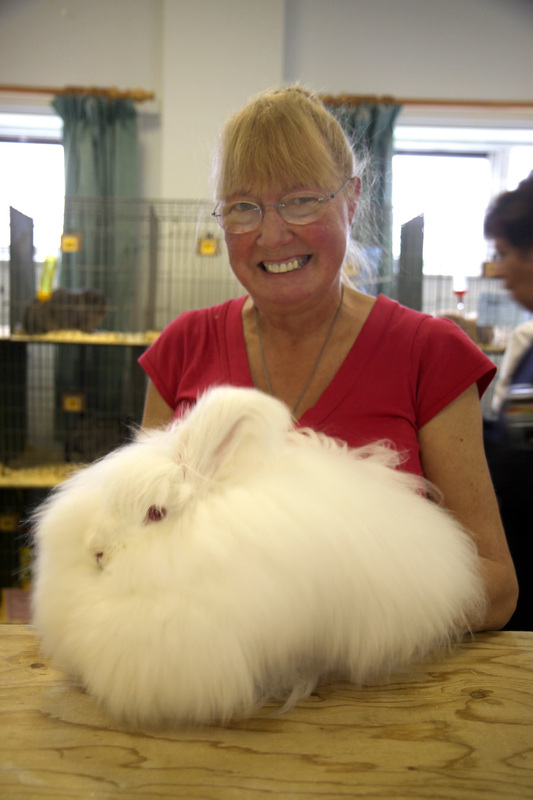 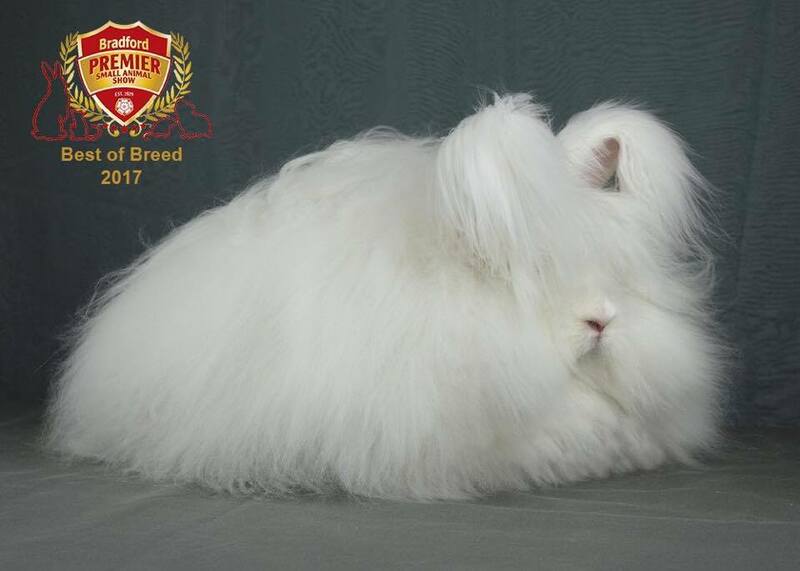 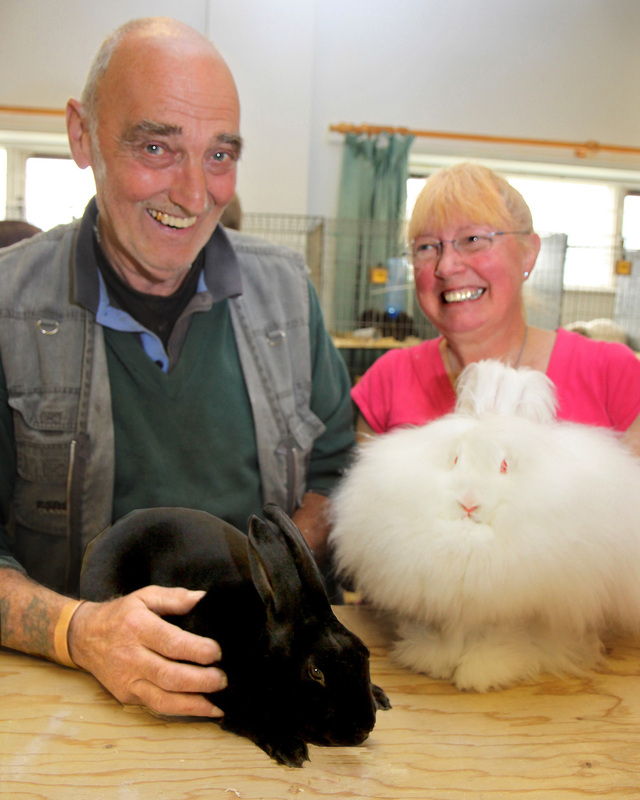 There are a good range of Angora rabbit shows throughout the UK including the Stock shows at Swindon and Coventry, the London Championship Show plus many other product shows and festivals. 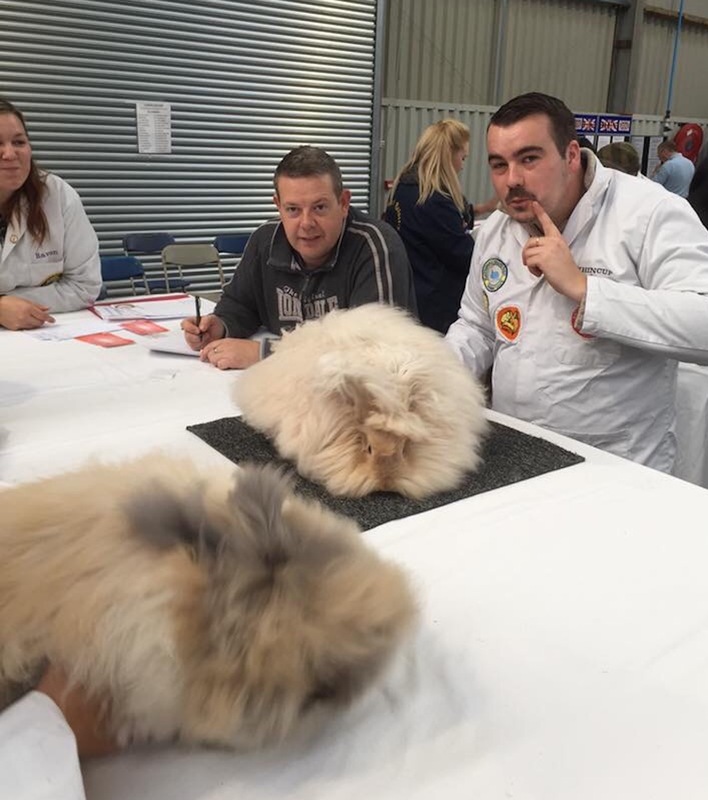 At the shows you will see a range of angoras from whites through to the breed standard colours on show and it is a great opportunity to talk to breeders and exhibitors about keeping angoras for show, breeding, wool or as a pet. 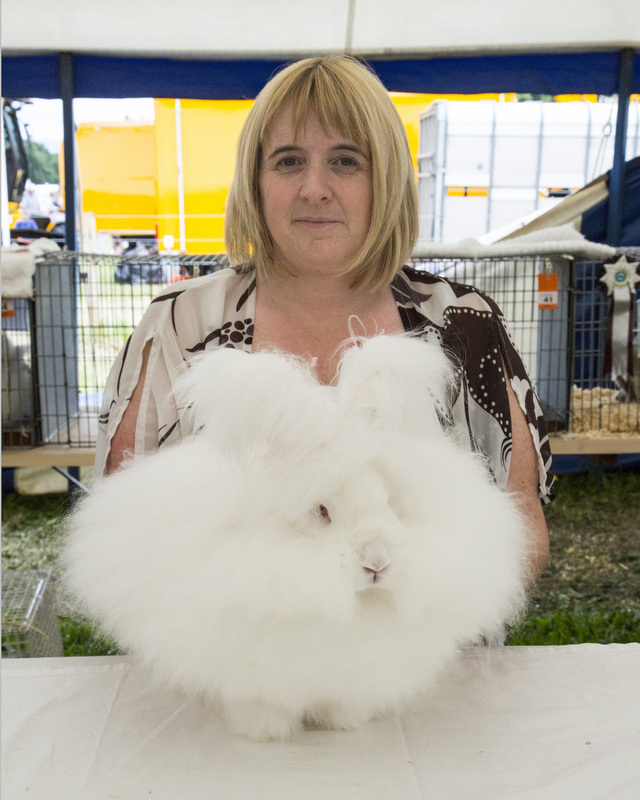 Here is a selection of images from some of the more recent angora shows. 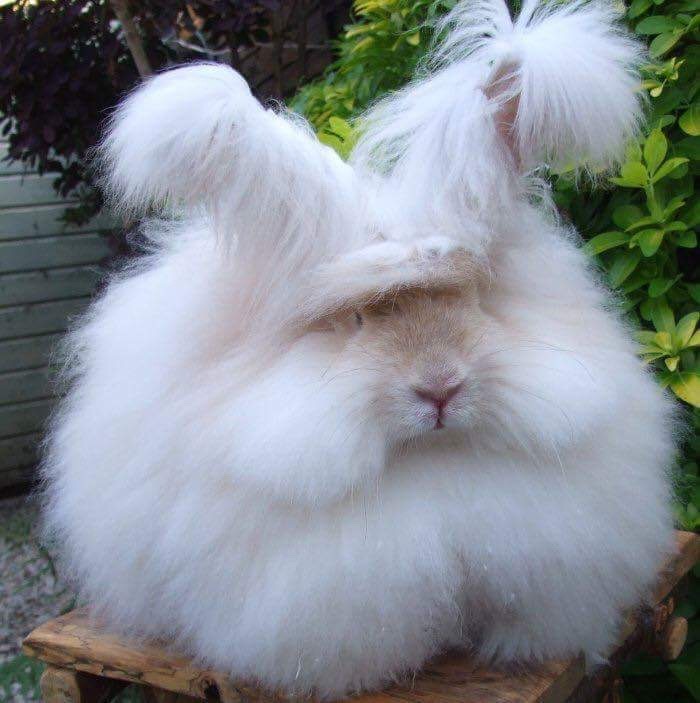 Posted 09/10/2017 by SM & filed under Showing Angoras.